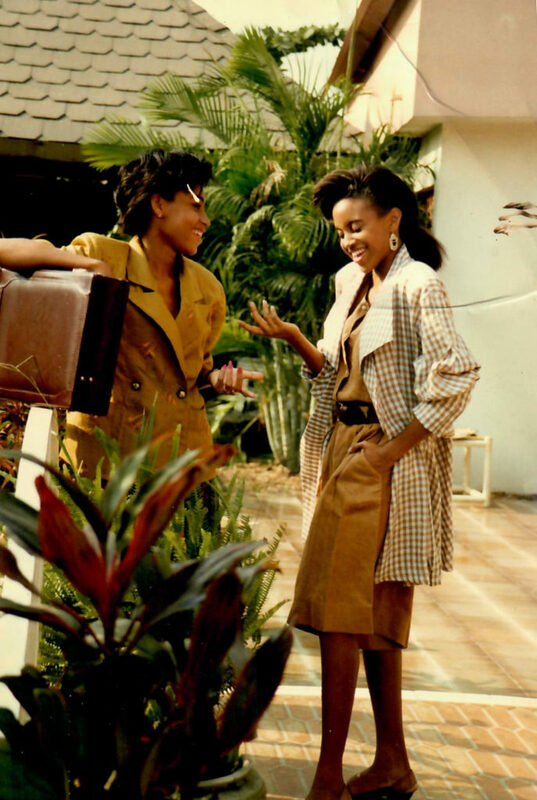 1988:Deola joins her mother’s business, Odua Creations, with a view of expanding the label’s repertoire to encompass more contemporary designs for the ever-developing, cosmopolitan high-brow society. 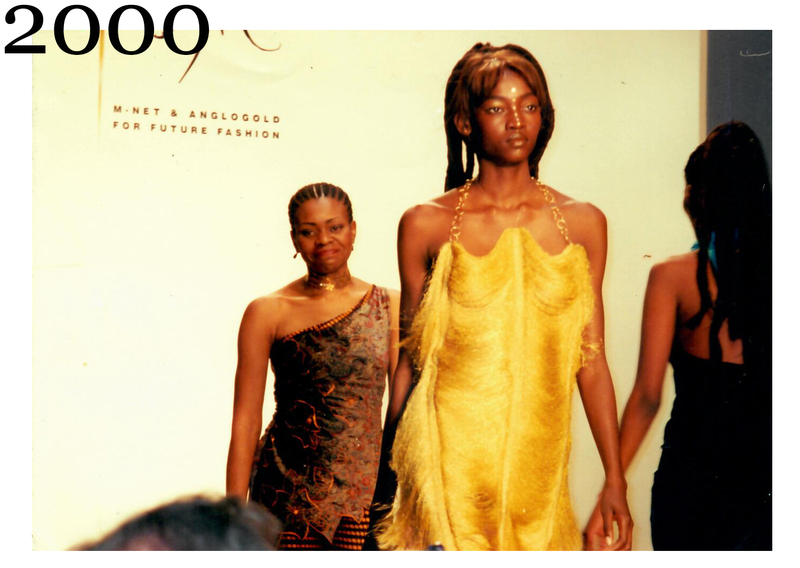 2000:Deola wins the MNET Anglo Gold African Design Award (New York); upon nomination by influential US Vogue Editor Andre Leon Tally. 2001: Deola is rated number 37 on the African Almanac scale of 100 most influential Africans in the world. 2003: Deola Sagoe Limited is incorporated. 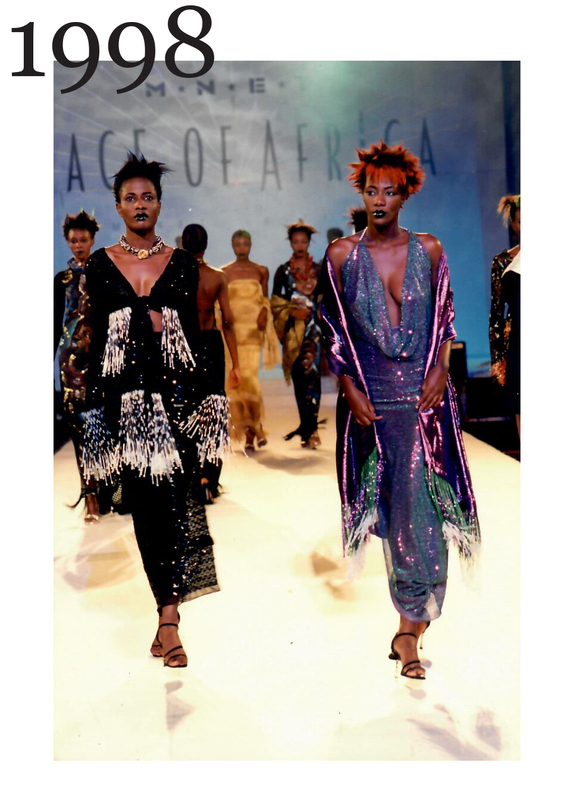 2004:Deola marks an important milestone of pioneering the introduction of authentic African infused clothing to the Alta Roma Alta Moda Fashion week. 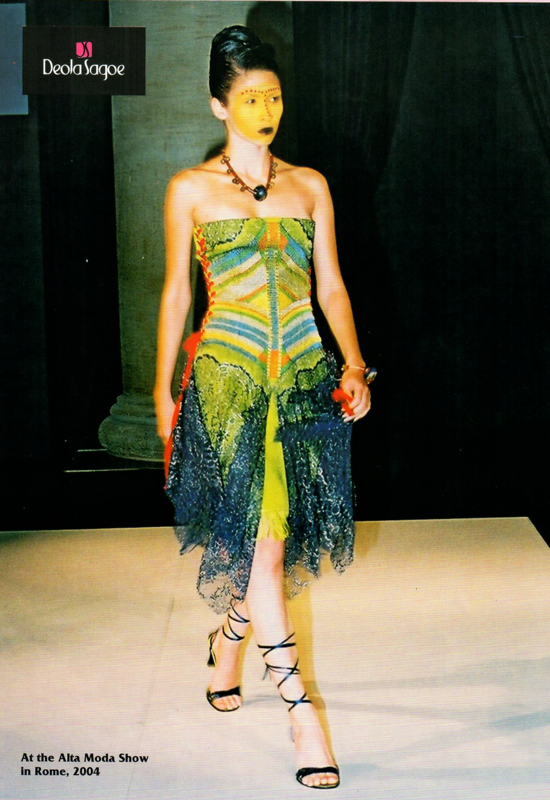 2006:The Through the Eras collection was showcased at the United Nations World Food Programme Initiative, ‘Catwalk the World: Fashion for Food’. 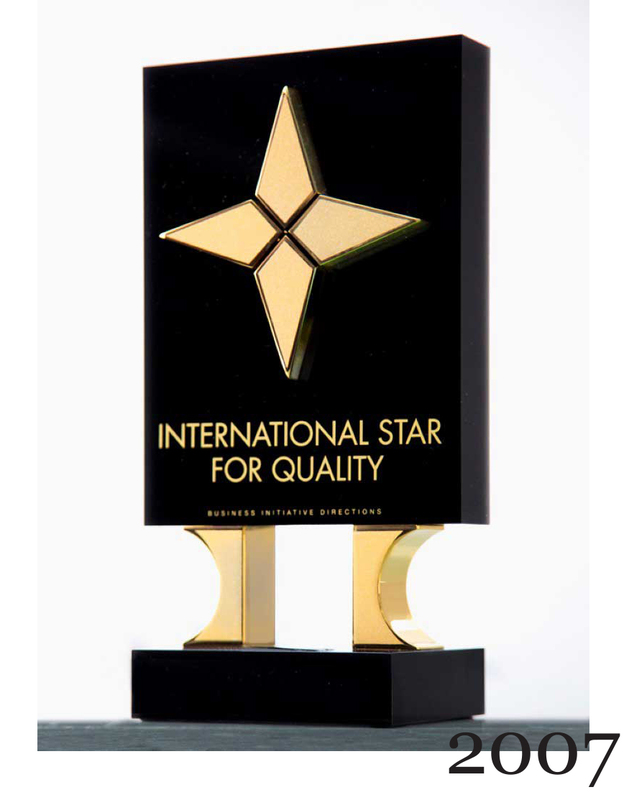 2007:Deola is recognized at the 10th International Star Awards in Paris and merited the Platinum Quality Award for her superior clothing. 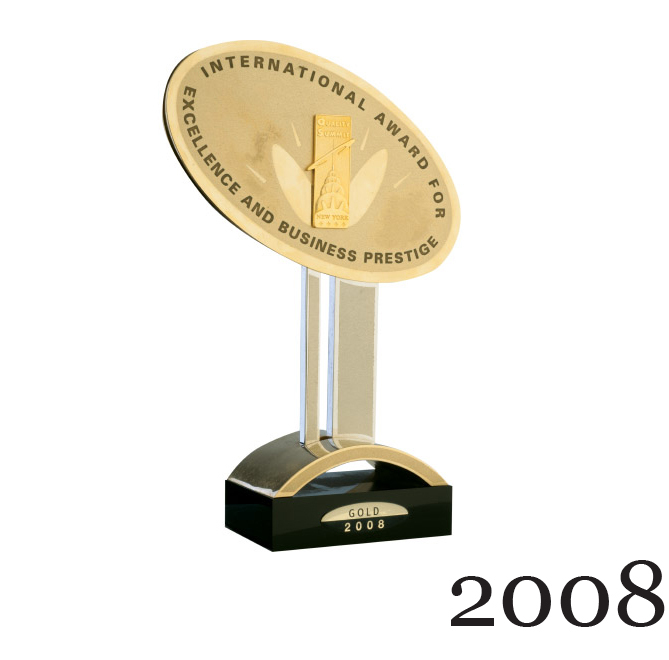 2008:She is awarded the International Quality Award (in the diamond category) of Excellence and Business prestige at the Quality Summit in New York. 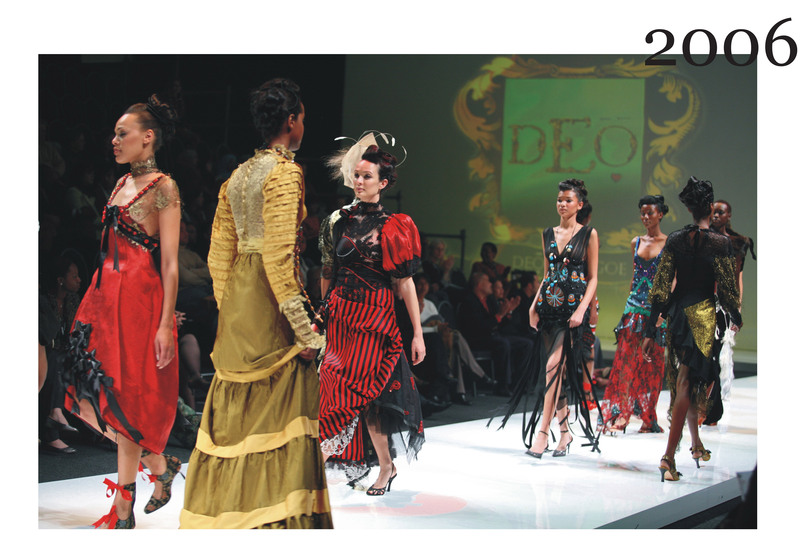 2010:The Deola Sagoe brand is recognized as a ‘Super Brand’ and was recipient of the Super Brand’s Certificate of Excellence in Fashion Design and Label category. The Autumn Winter Collection is showed at the New York Fashion week. 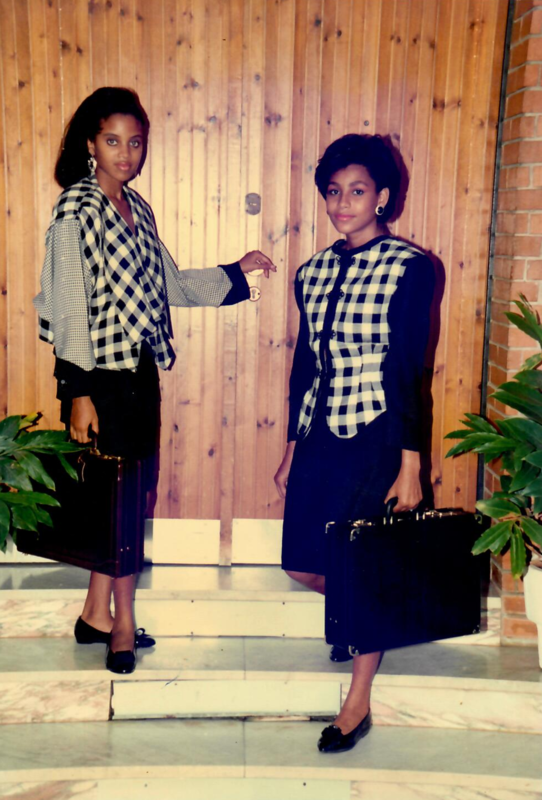 2012:The first Komole Collection is launched. 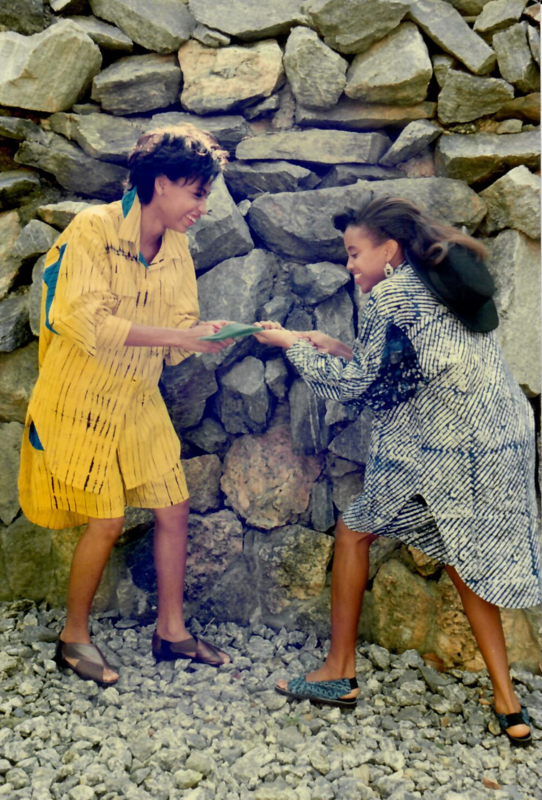 2014:Deola becomes the first Nigerian to have her own stand-alone show at the New York Fashion Week. 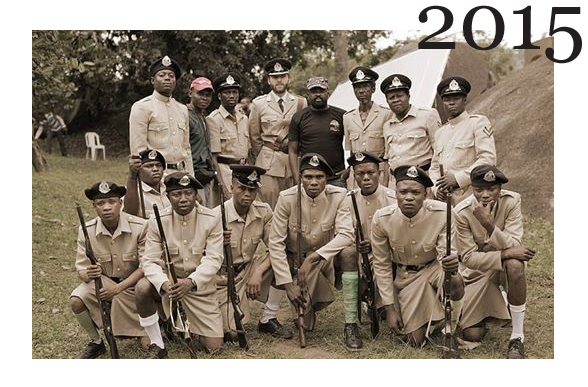 2015:She is featured in and produced costumes for the monumental film on Nigeria’s independence directed by Kunle Afolayan: “October 1” and merited herself the Multichoice- Africa Magic Viewer’s Choice Award for Best Costume Designer.